Sophie has been working in accounting for over 11 years having qualified as a Chartered Accountant in Australia in 2013. Since 2007 Sophie has been working in commerce as an analyst and more recently as a Financial Reporting Accountant. During this time, she has worked for some well-known companies including BBC Worldwide and Thomas Cook. 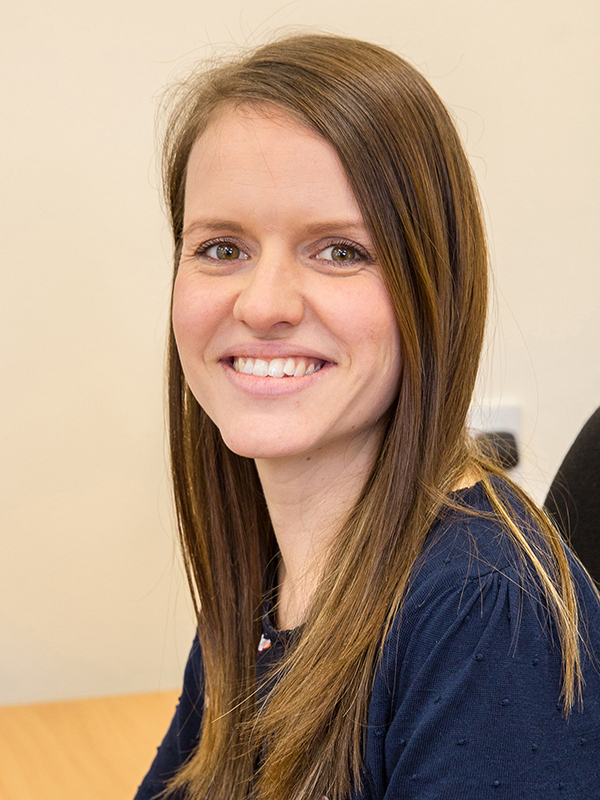 Sophie joined the practice in August 2018 and mainly works on the day to day bookkeeping. She has excellent Excel skills and is working on developing her knowledge in practice accounting.